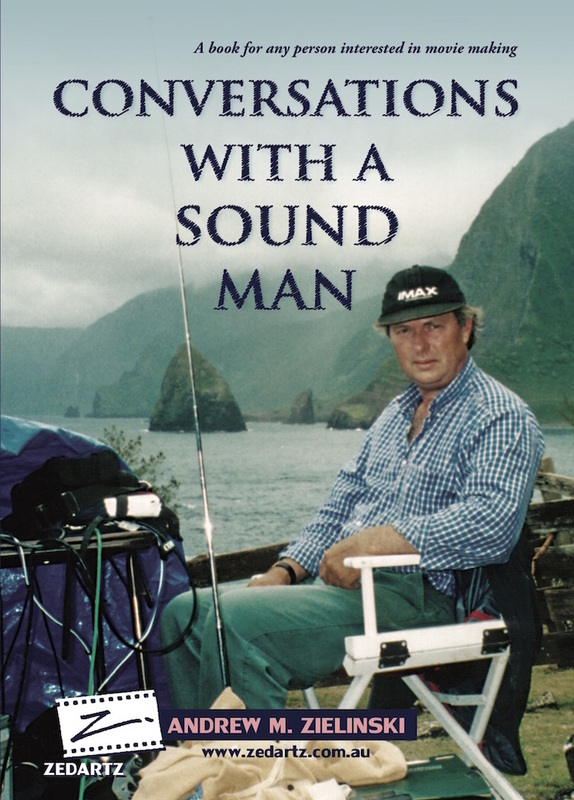 Conversations with a Sound Man reveals the craft and art that is required to elevate the disparate elements of dialogue, music, sound eﬀects and even silence into a creative sound design. Sound in ﬁlm is often taken for granted – unless it is blasted out it tends to be simply one of the accepted instruments of feature ﬁlms. There are of course many ﬁlm directors who use sound as a creative tool, particularly with the choices of music.